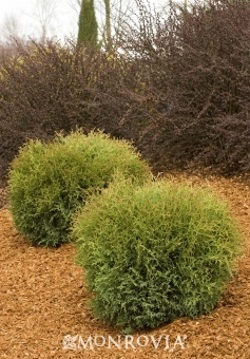 This small, evergreen shrub has a dense, globe shaped growth habit. Very hardy and adaptable to most soils. 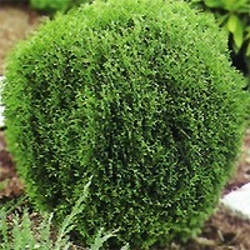 Perfect as a small foundation plant, in mixed borders and containers. 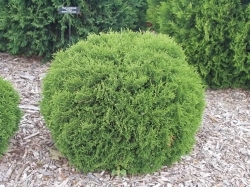 ©2019 East Coast Garden Center.